The Minnesota Kids Fishing Foundation offers free fishing trips for kids, adults and military personal. Our free fishing trips take place throughout the entire year. 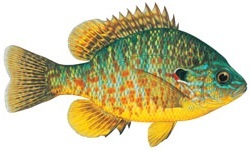 To learn more about our Minnesota fishing trips, follow the directions listed below. Find an trip your interested in. e-mail us with the event number or name and we will send you all the information we have on that event and how you can apply. 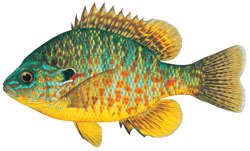 Each of these Minnesota youth fishing trips and events are different from all the rest. Some require pre-registration and have a cap on the number of participants, while others are open to anyone who wants to fish. some provide rod-and-reel combos or tackle that kids can take home, some provide loaner rods and reels, and other require that kids bring all their own tackle. Most of our fishing adventures include both a parent and kid fishing trips. They can be a one day event, a weekend event, or week long event. Some include travel accommodations and some do not. Our take a warrior fishing program is designed for active or ex-military members. Military members and there kids can go on fishing trips. Help us take a kid fishing, the Minnesota kids fishing foundation relies on sponsors and donations to achieve our goals. 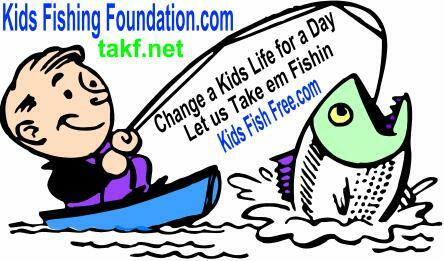 Help us change a kids life for a day by donating to the Minnesota kids fishing foundation. All proceeds go to help the kids. Suppliers and Manufacturers who wish to donate fishing products, please click on the donate button. You will be taken to our donation page where you can find the details. Thanks. 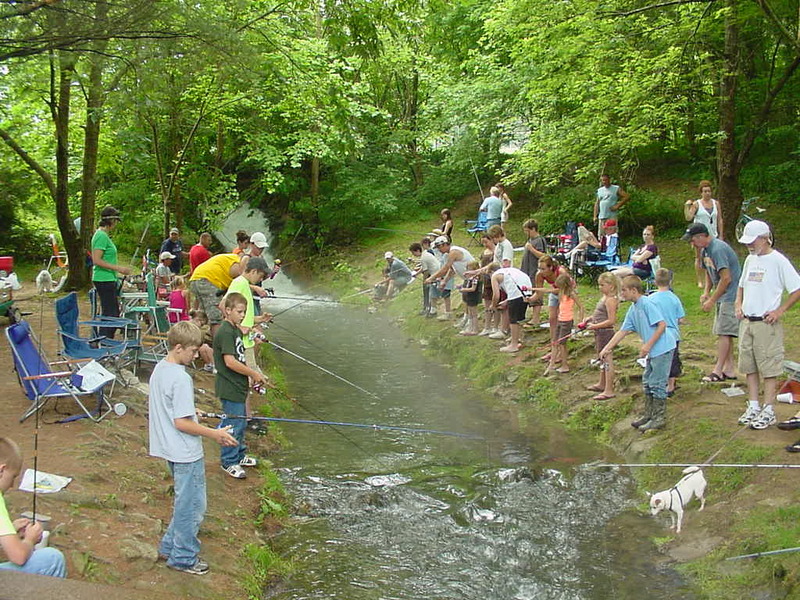 Kids and family members can fish for free. All kids will receive a free fishing rod, tackle box and some tackle for fishing. We will also be providing a free barbecue for everyone. This event requires registration and only a certain amount of registrants will be signed up. To register for this event, email us at support@takf.net - Put in the email that you want information on the Pan and Trout Fishing Expo. We will send you all the details on registration, information and requirements for the event. 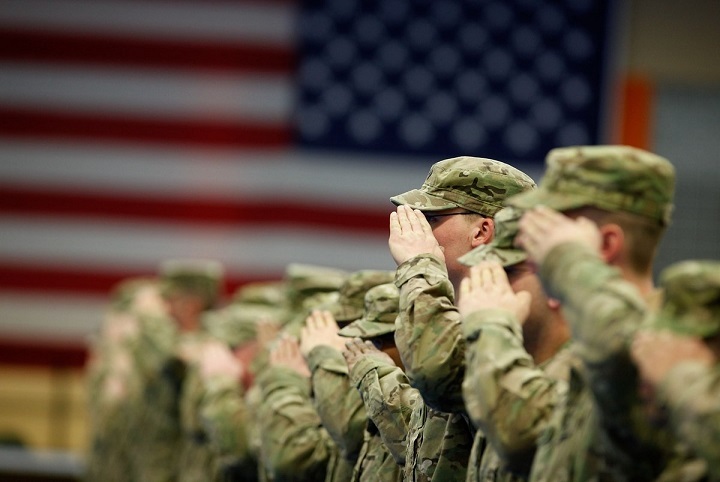 This giveaway is for military members and their family only. It is for active military members, members who have served in the military, or families that have lost a military member during service. We will be giving one lucky entrant into our military members fish hunt giveaway up to $2000 to use toward any fishing or hunting trip in the US. All entrants will be verified. 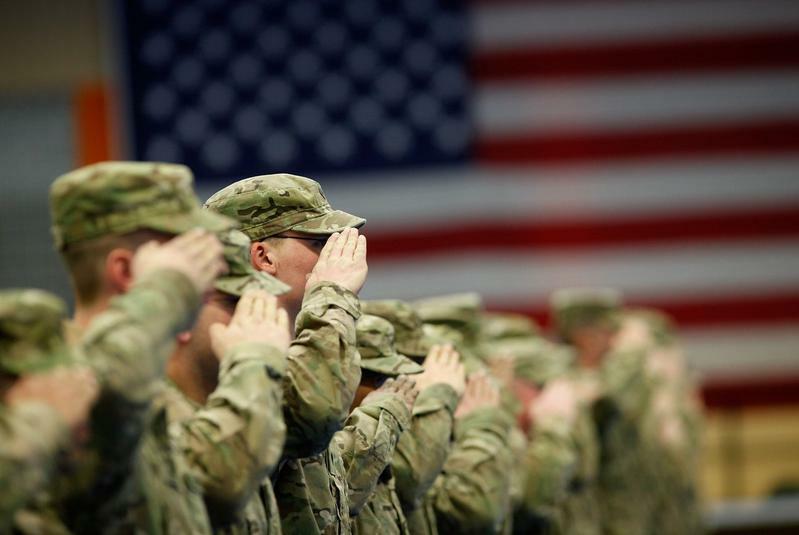 What we're saying is, we will verify that the winner is actually a military member or has served in the Military. No spam or made up stories, entrants will be verified and if we can't verify the entry, it will be tossed out. No Junk Mail. Rules for the military giveaway are as follows. The board members of the kids fishing foundation and its subsidiary the kids hunting foundation will review all entries into the giveaway and will vote on and select 1 winner for our 2019 military fish hunt giveaway. The winner will receive up to $2000 for any fishing or hunting trip in the U.S. If the trip costs more than $2000, the recipient/winner will have to pay any difference above and beyond the amount allotted of $2000. If the trip costs less than the amount allotted, our organization will pay the lesser amount. The amount awarded is to be used for lodging and expenses for the trip and may or may not include miscellaneous expenses. The winning entry will be verified for accuracy, to assure that the funds are given out to a military person or family member. If we can’t verify the winning entry, it will be thrown out and we will select a different entry and proceed forward until a winner is selected and verified. The proceeds handed out for this giveaway will go toward a fishing or hunting trip in the U.S. Our goal is to support the sports and cash will not be given out. The winner will have to set up a fishing or hunting trip and our foundation will pay up to, but not to exceed $2000 towards that trip. The winner will be selected in December of 2019 at our year end meeting and will have until December 30th of the year 2020 to use the funds. If the funds are not used by the end of 2020, the funds will not be allotted and will be put back into the organization and used to support future events. This gives the winner 1 year to use the funds from this giveaway. We believe that 1 year is sufficient time to set up a fishing or hunting trip. The funds from this giveaway will not be given directly to the winner/recipient or given out as cash. The winner/recipient will have to set up a fishing or hunting trip and our organization will pay the funds directly to the outfitter, lodge or resort as to assure the funds are used for a fishing or hunting trip. We will work with the winner/recipient and consider all expenses of the trip, we may or may not include miscellaneous expenses, but we hold the right to choose how the funds will be allotted. We reserve the right to use any stories submitted for future promotions and or articles to help promote our organization. The submission of your story to our origination is considered as an entry into our giveaway. By submitting your story and entering the giveaway, this means that you agree to the terms we have set. If you submitted a story and do not agree to our terms, you can contact us and ask to have your story removed from the giveaway. This will remove your story and your entry into the giveaway.